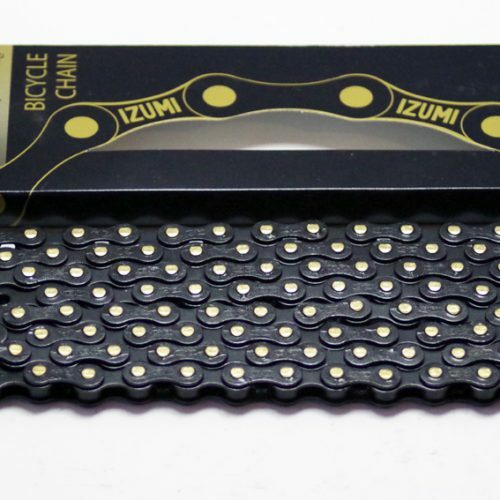 Izumi V-Chain Super Tough Track Chain are used by the world's best track and keirin racers, Izumi chains are made in Japan and are the mark of absolute toughness and quality for track racing. 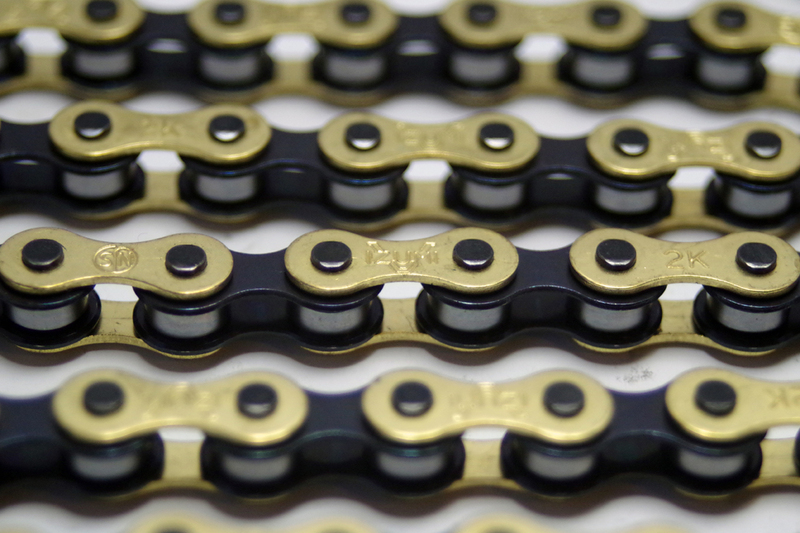 The Japanese NJS approved Super-Tough is the most formidable chain, built for a purpose it looks the part too, with a stunning gold and black finish. 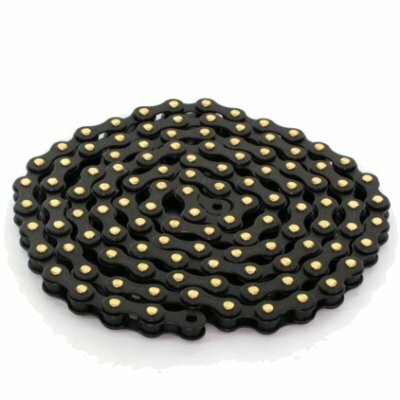 Emerge Supercharges chain made in collaboration with Rex. 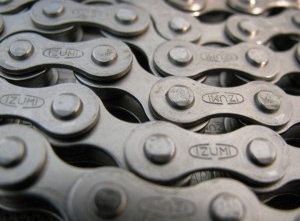 We have completely cleaned the chain ultrasonic and cook the chain in our wax. 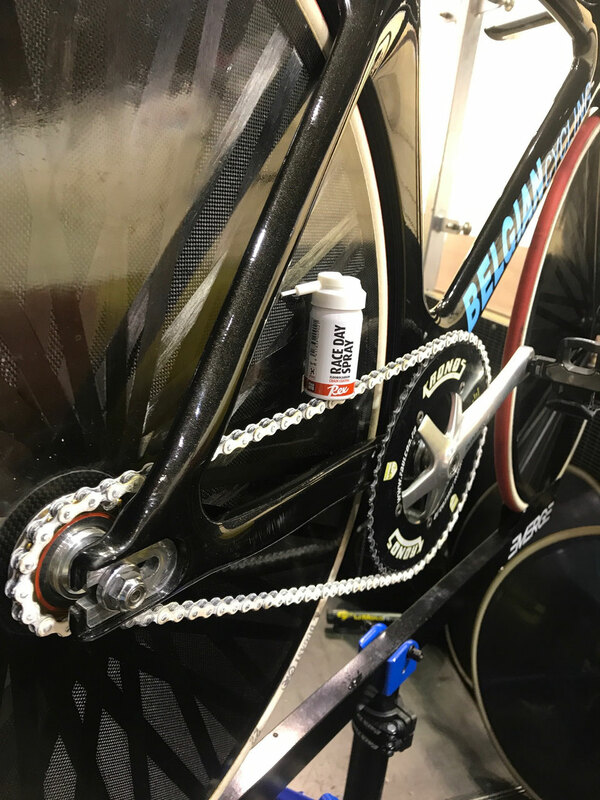 De wax consists of fluorocarbon, it works great together with the Rex Race Day Spray so you can treating your chain extra by yourself. 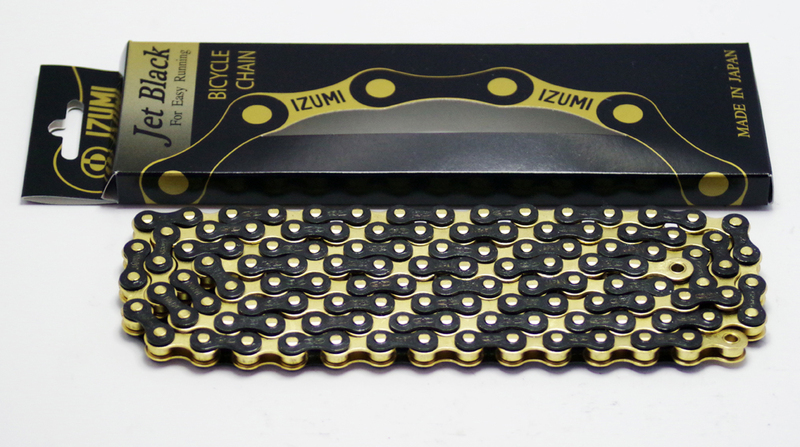 It is also possible that you treating your cassette for even less friction. 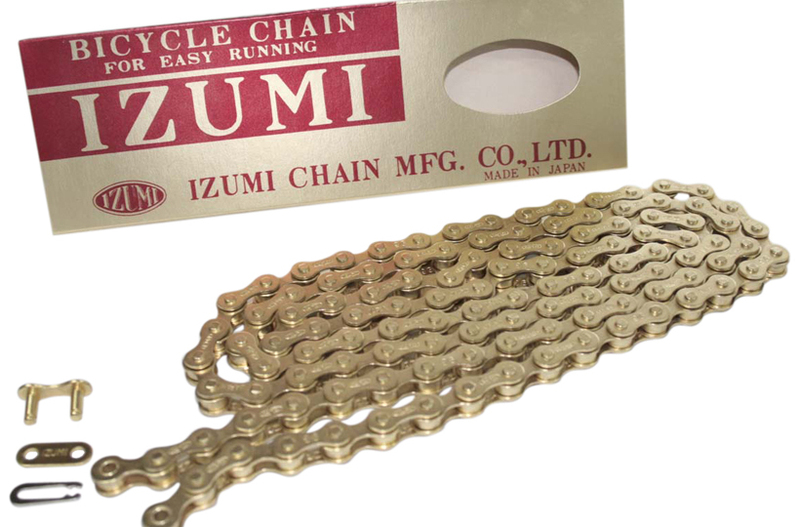 The master link screw for the Izumi super toughness chain. The racing pro chain from Daido (DID), Made in Osaka, Japan. 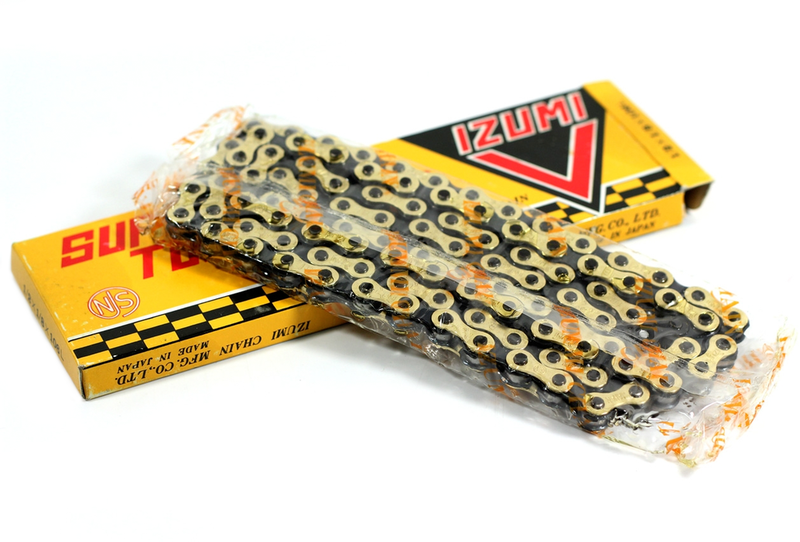 NJS approved for use in Japanese pro keirin track racing. 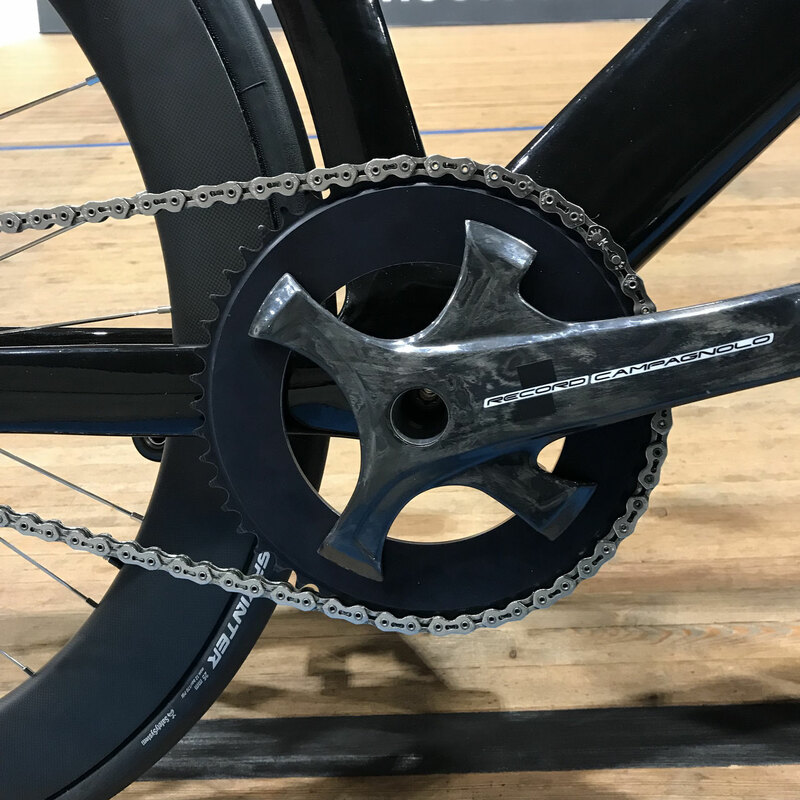 Rotor's new, highly sophisticated crankset technology has a sophisticated design and its clean aesthetics will complement any setup. 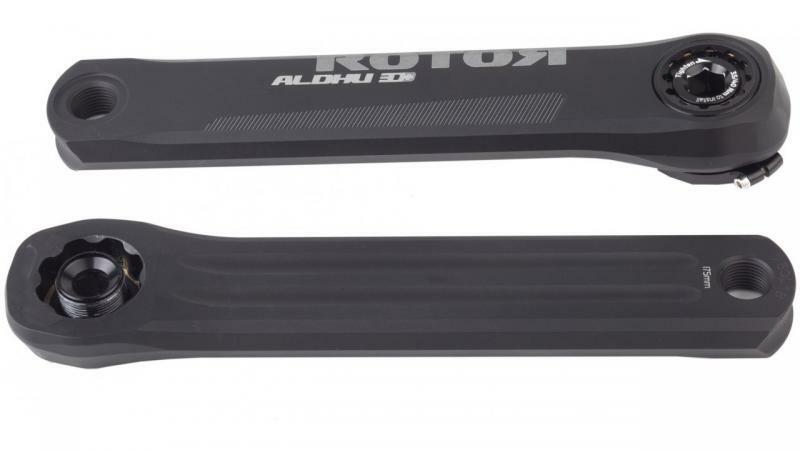 The Rotor ALDHU Crank Arms are their lightest to date, engineered from CNC'd 7075 aluminium, with the complete set up weighing around 30 grams less than a standard spider and chainring combination. This process drills three full-depth holes from axle to pedal and results in a crankset that is both extremely rigid and has an exceptional stiffness to weight ratio. 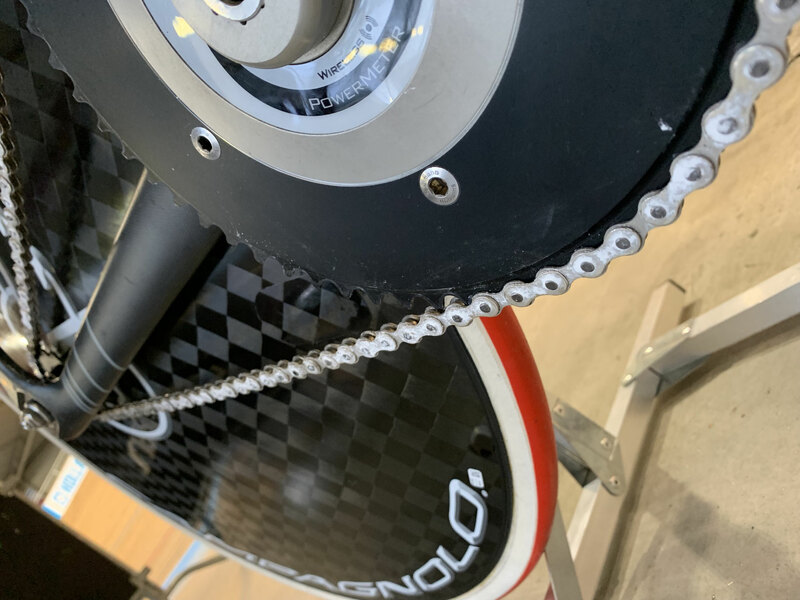 Rotor's new, highly sophisticated crankset technology has a sophisticated design and its clean aesthetics will complement any setup. 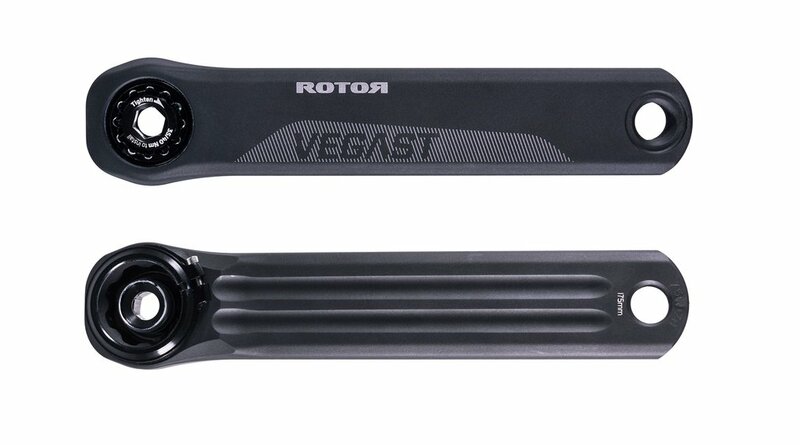 The Rotor VEGAST Crank Arms are their stiffest to date, engineered from 6082 aluminium. 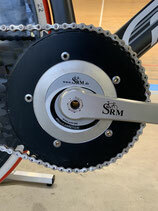 Crank set for competion track, sprint. Used by COFIDIS, Arnaud Tournant, Kevin Sireau, Michael Baugain for the world cup, the olympic. On request , Contact us. 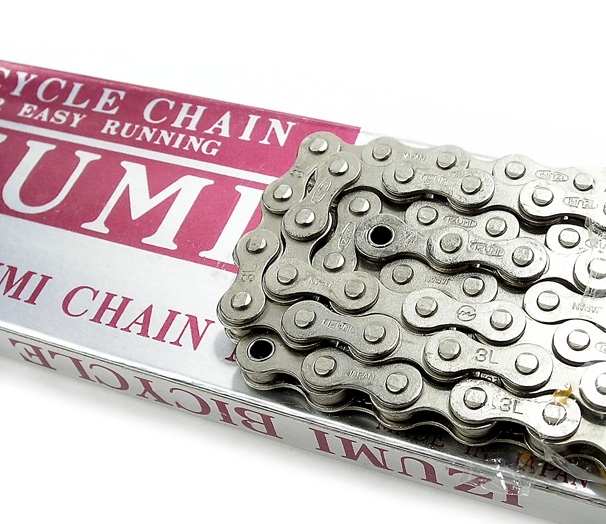 Light and really strong, you can also run it with a small 3/32 chain for pursuit. 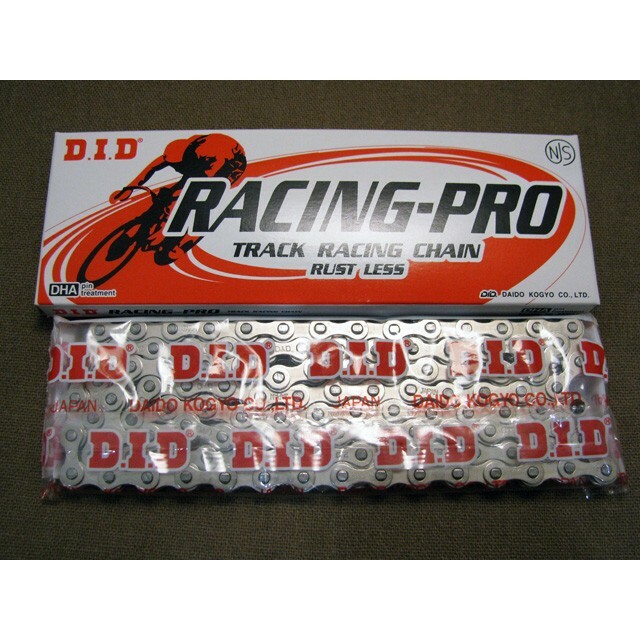 Already used by pro's on different track championship en wold cups. 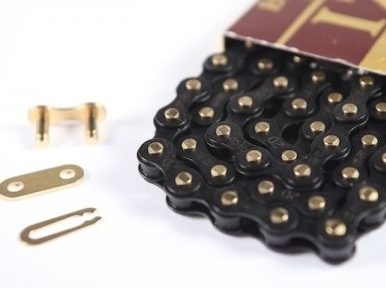 Also possible to make them custom in different BCD or in bigger tooth, contact us for the possibilities. 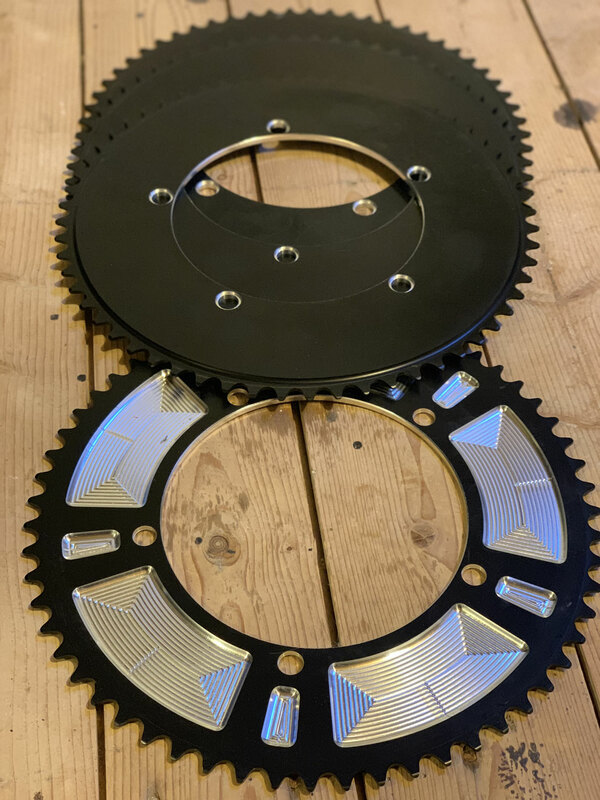 The aero-style design of the round Rotor noQ Track Singlespeed chainrings offers unparalleled stiffness and aerodynamics, hence they are perfectly suited for track bikes and a maximum amount of power during track races. 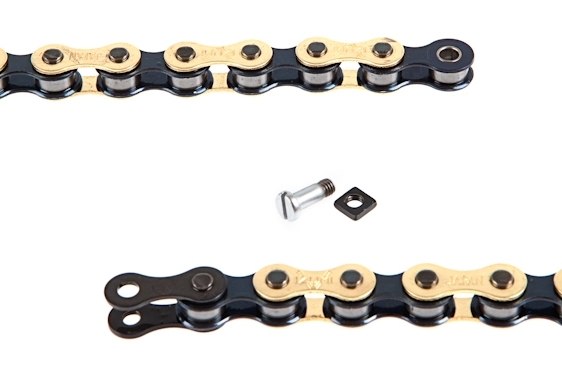 Suited for 144mm bolt circle diameter and 1/8" chains. 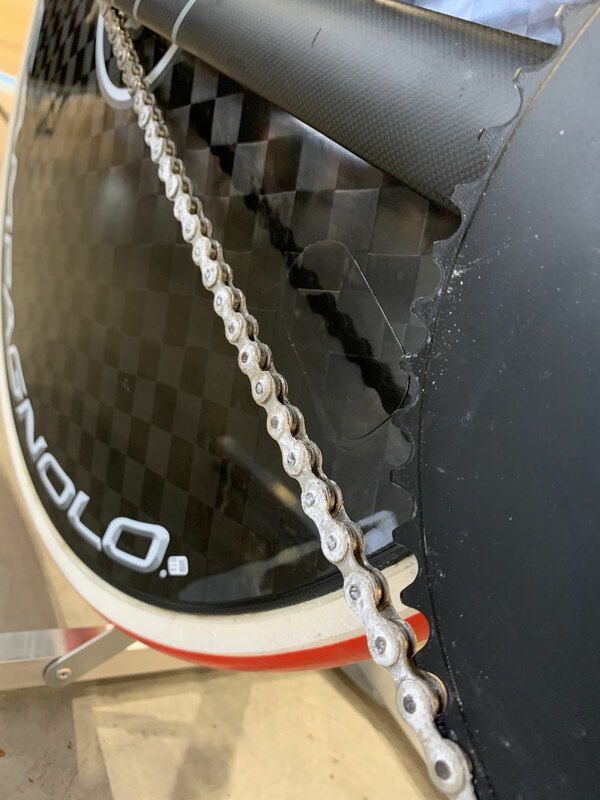 Rotor noQ Aero chainrings are made of 7075 T6 aluminium. 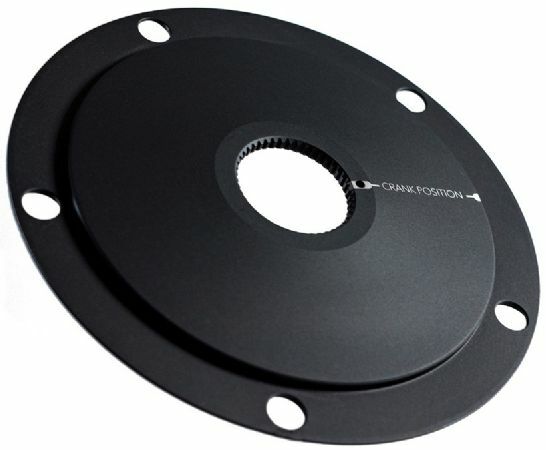 The hard-anodized surface offers a nice looking finish with high durability. 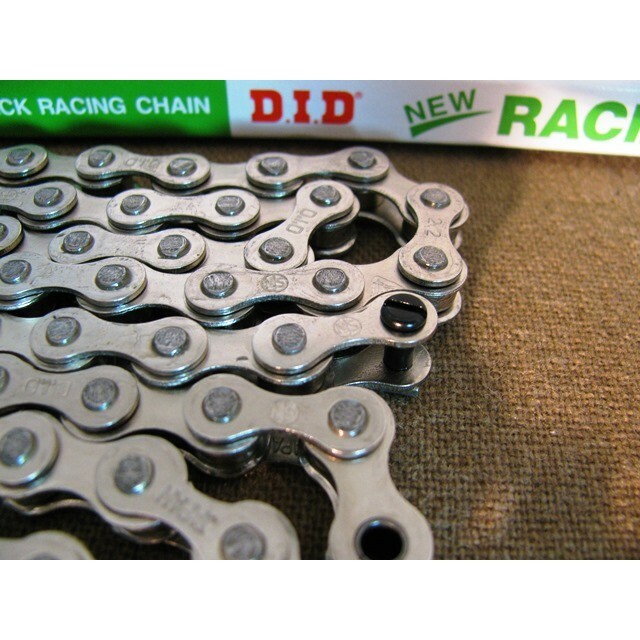 The Miche Primato Advanced Pista Track Chainring is a lightweight and strong chainring for singlespeed use. 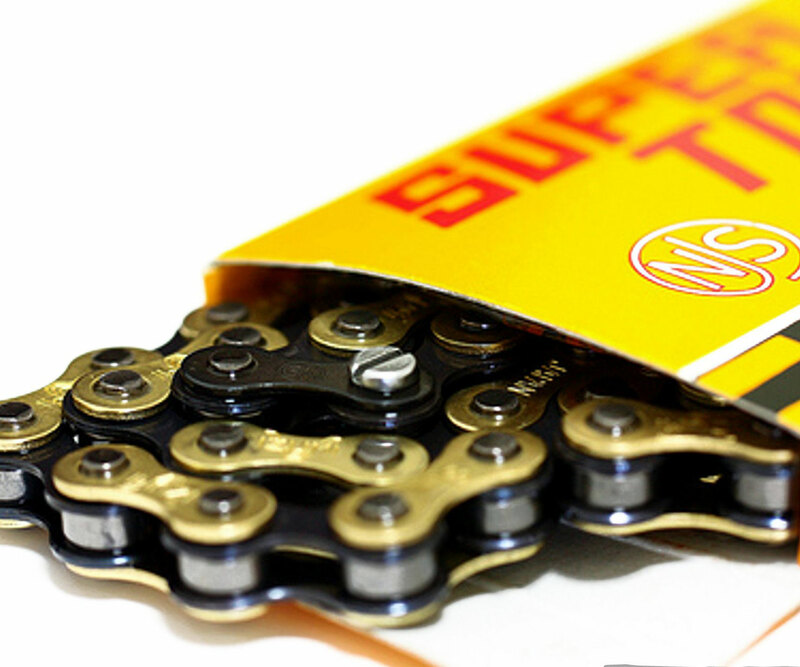 It features precision-machined teeth to securely hold your chain through the rigours of track sprinting. 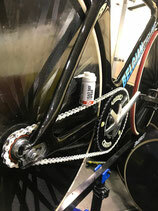 When you are using a Blackspire product you are not riding with a low-grade component. 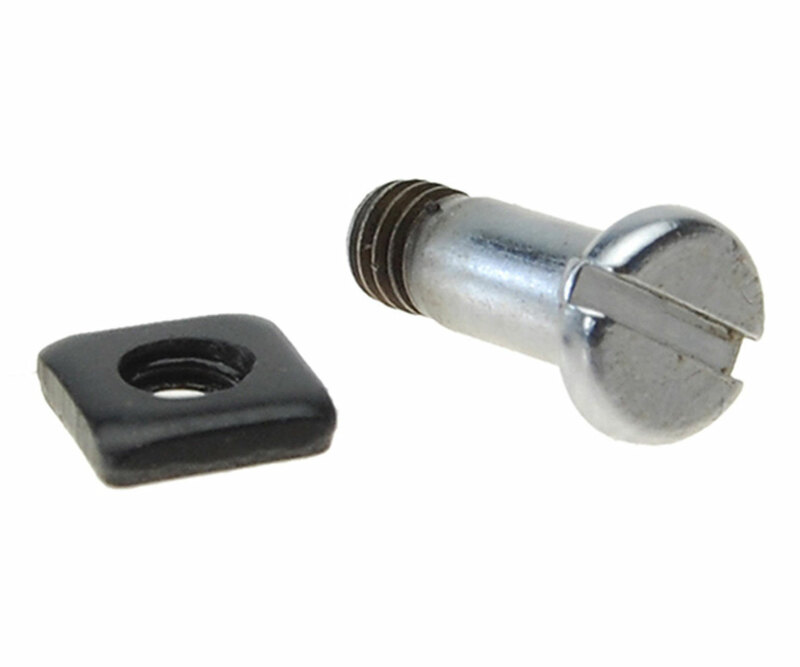 So, when you make the long drop or even a short one, you have the confidence that your equipment will not fail. 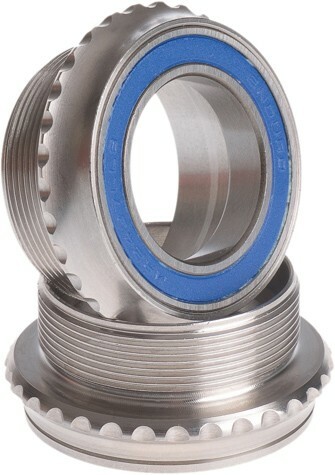 Their raw materials are aircraft standard which is of the highest quality. 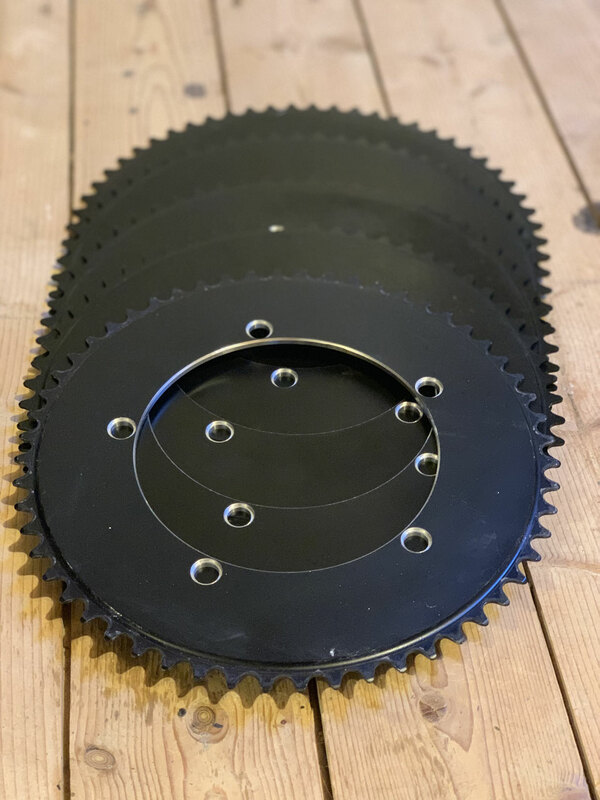 Blackspire track chainrings are precision machined in Canada from 7075 aluminum alloy.